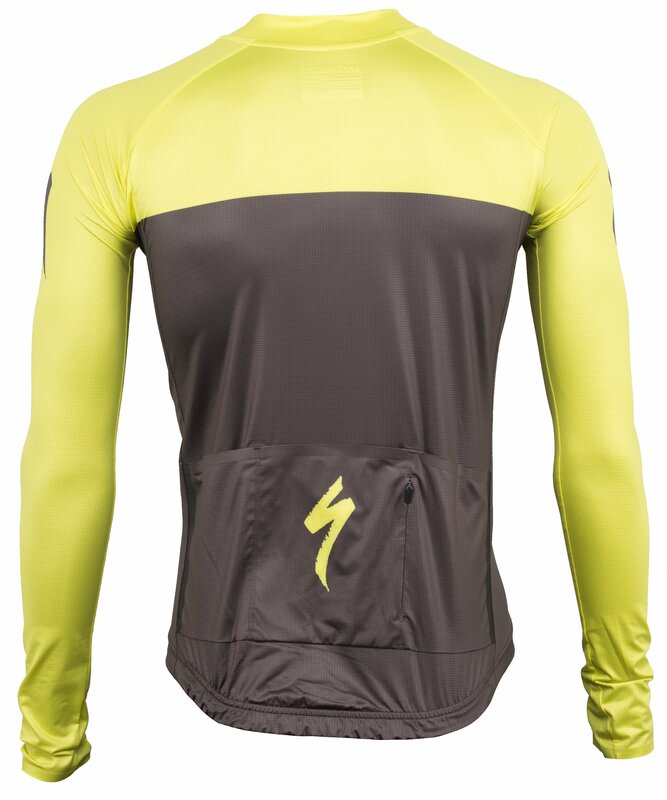 Whether you're spending long hours in the saddle or living to race your bike, you want to have a cycling jersey that can keep up with your demands. 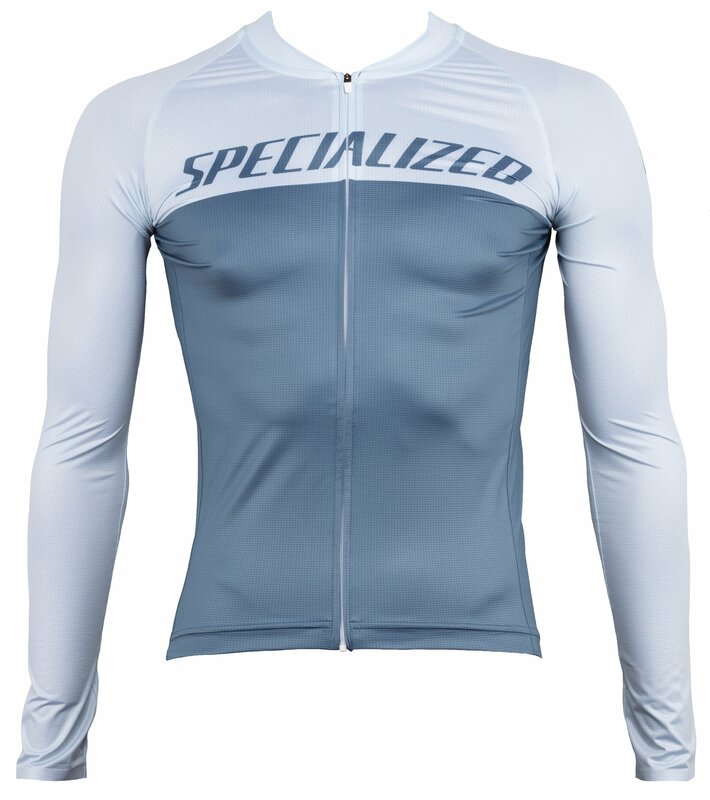 The Specialized SL Air Long Sleeve Jersey is a lightweight jersey that has a soft mesh fabric that wicks moisture away while remaining soft against the skin. 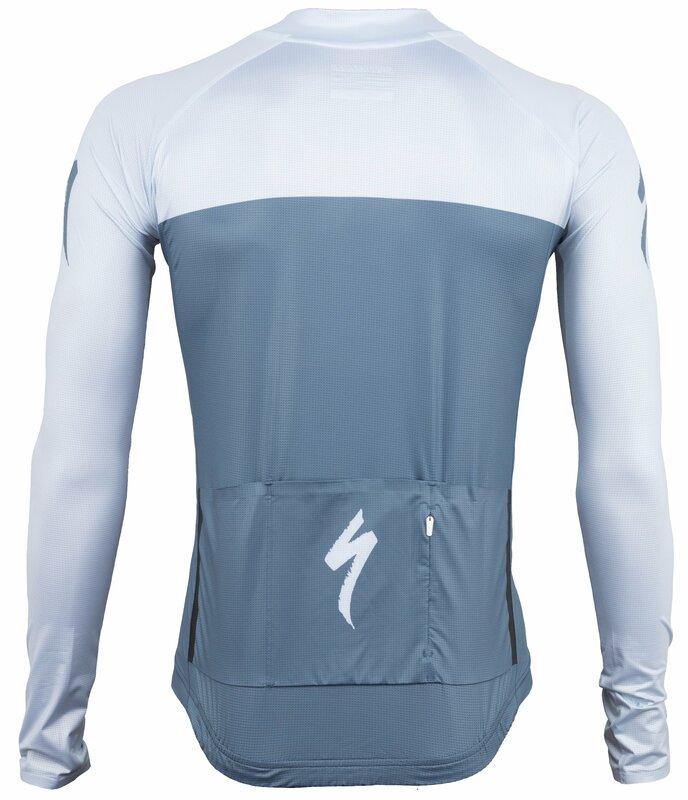 It features the three rear pockets so you can store your riding and racing essentials and has a full-length front zipper that provides extra ventilation for when the ride gets too warm. 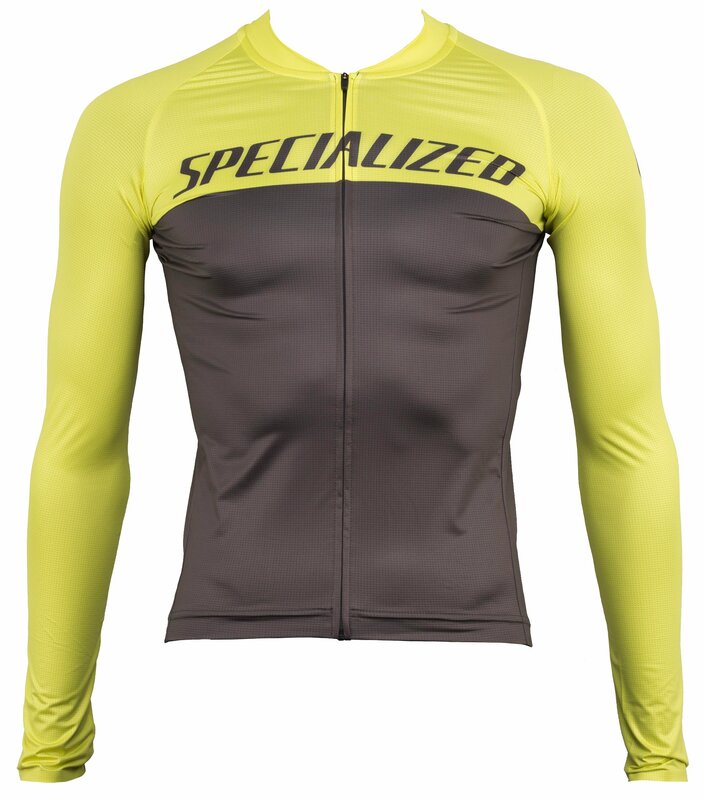 The 30+ UPF rating keeps your skin protected from the sun and the Slim Fit provides a close, second skin level of fit.